We are Detergent raw material factory many years. sell it at home and abroad. 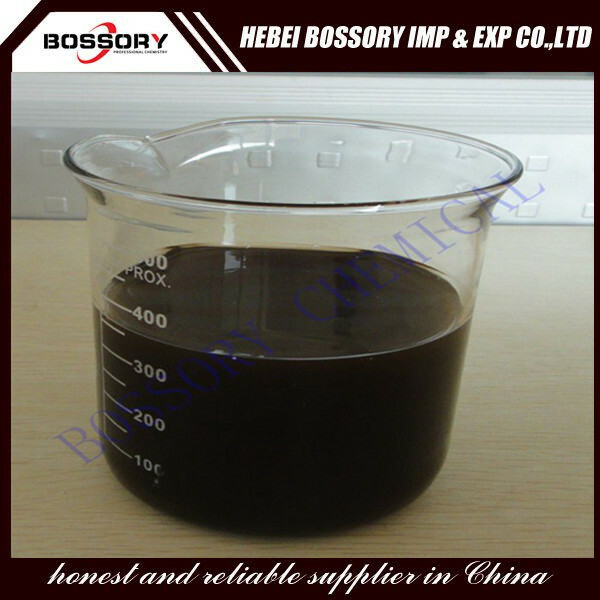 also have other chemicals such as Formic Acid, Acetic Acid, Sodium Formate, Calcium Formate, SLES, CAB, CDEA, also semi-product of detergent etc. Synomyms: Dodecylbenzene Sulfonic Acid, LABSA, laurylbenzenesulfonic acid, laurylbenzenesulfonate, n-dodecylbenzene sulfonic acid, alkylbenzene sulphonate, sodium salt. 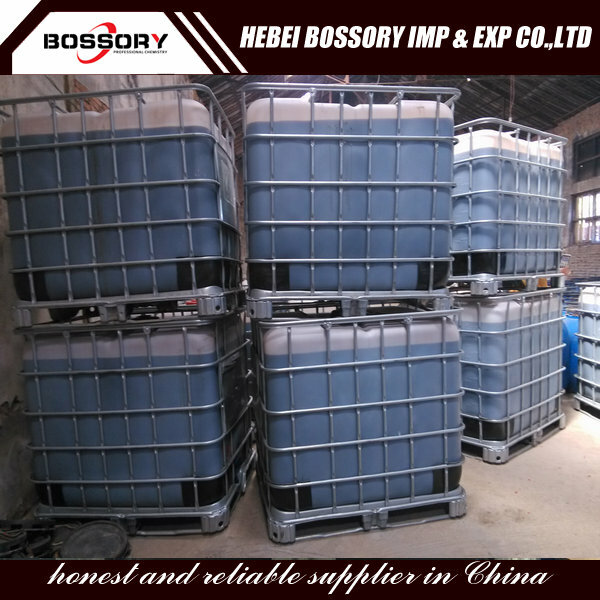 widely used as wetting and clearer, dyeing assistant in textile industry; in anionic specialty formulations; as main active matter in all forms of detergents like cake, powder and liquid formulations etc. Looking for ideal 96% Sulfonic Acid for Liquid Soap Manufacturer & supplier ? We have a wide selection at great prices to help you get creative. 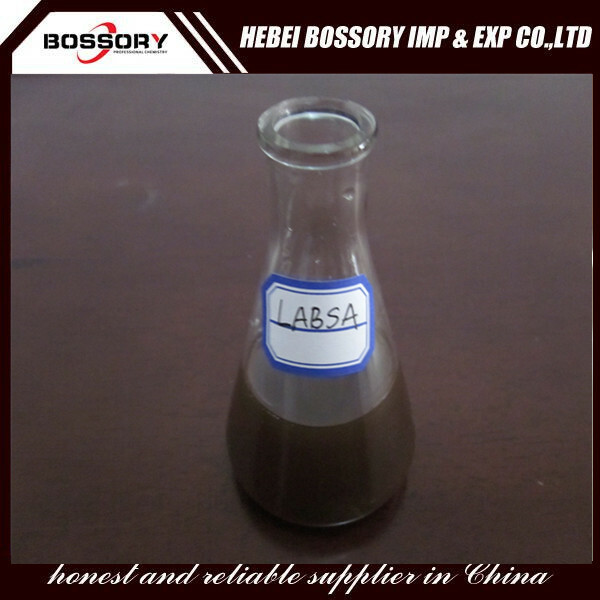 All the Labsa for Hair Shampoo are quality guaranteed. 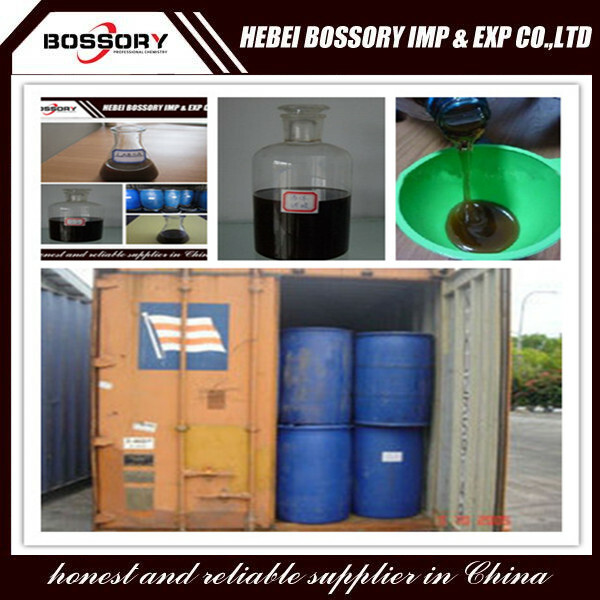 We are China Origin Factory of Sulfonic Acid in Daily Chemical. If you have any question, please feel free to contact us.